When a venue is considered one of the best of its kind, then it’s most likely worth visiting. 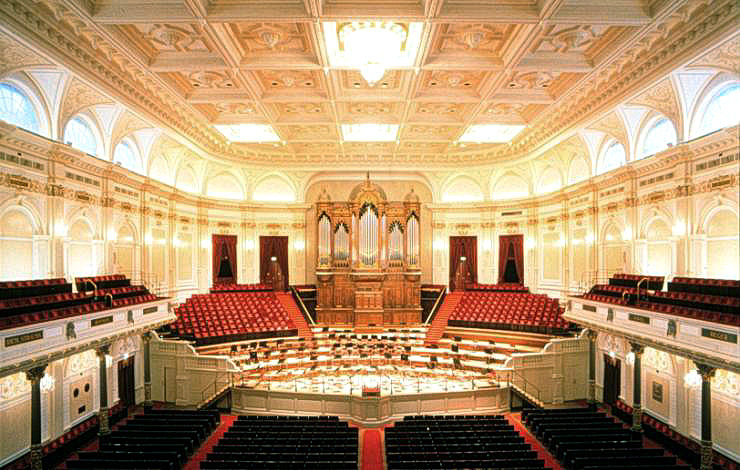 That is the case with Concertgebouw, the biggest and the most important concert hall in Amsterdam. The building was built in the late 19th century with such precision that made it a theatre with one of the best acoustics in history. The Concertgebouw is nowadays as popular as always. More than two thousand people visit this hall daily in order to enjoy the masterpieces of classical music. 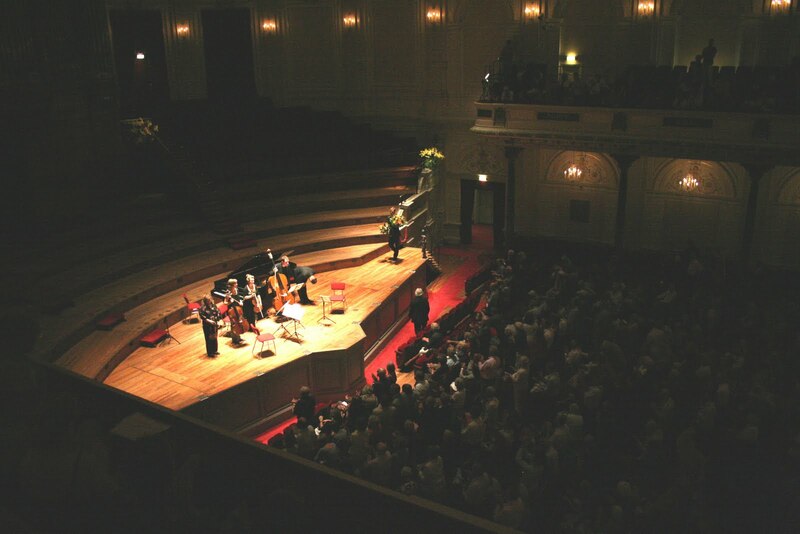 The Concertgebouw organizes every Wednesday, from September to June, at 12:30, a free concert, which might be the thing that’ll crown your trip to Amsterdam. 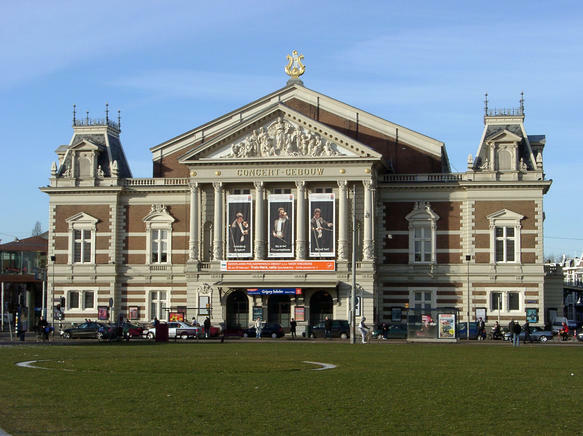 Concertgebouw is located just a few blocks away from the city park at Concertgebouwplein 10. The tram station Museumplein is just outside the hall. 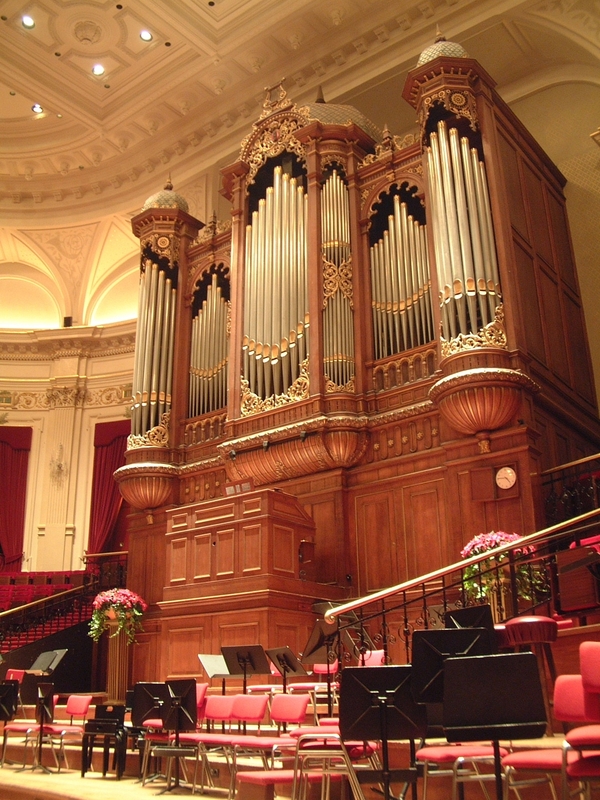 Tickets for a concert at Concertgebouw can be purchased online at their official website. However, the demand is high so the tickets need to be booked several days in advance. Remember that if you’re visiting Amsterdam from September to June, you can enjoy a free concert at Concertgebouw every Wednesday at 12:30. In 1894 when the elegant Tower Bridge was built, London was a thriving port. Designed to be raised to allow ships to pass, it was originally powered by steam and enormous hydraulic engines. Lee Valley White Water Centre is a white-water slalom centre that was constructed to host the canoe slalom events of the 2012 Summer Olympics.